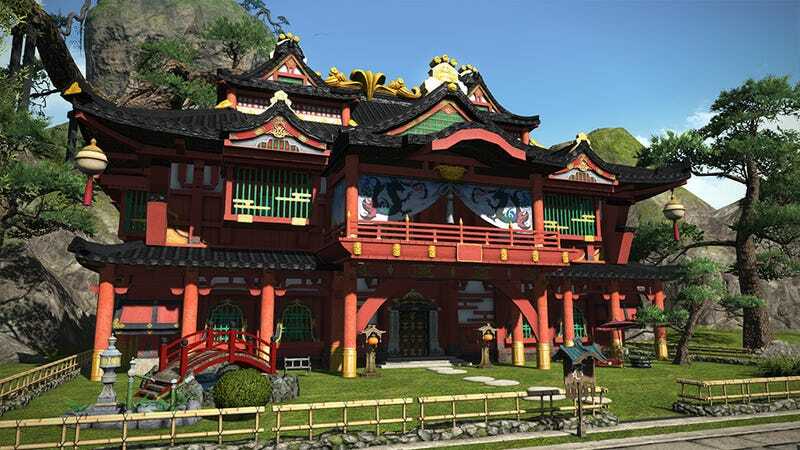 Final Fantasy XIV director Naoki Yoshida today issued an apology to players for the poor implementation of new player housing in this week’s big 4.1 patch. Yoshida says more plots of land will a in patch 4.2. Information on the number of plots and how they will be sold to players is still under consideration.